For many years I have wanted to give back to the WMSC racing community in a greater way than coaching and sweat equity. Now that I’ve stepped back somewhat from my past role(s) with the club, I find myself in a position to do just that, by contributing monetarily to athletes who are deserving of the recognition and support for their ski racing endeavors. The Rob Boyd Bursary is funded through my Real Estate business. 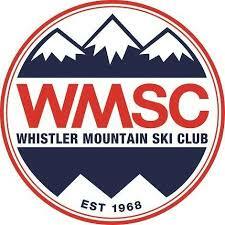 A portion of any commissions generated by WMSC members (or referrals from club members) who utilize my services for Real Estate needs will be contributing directly back to WMSC athletes, at a stage when they often need the support the most – the early years of FIS level racing. To learn more about this bursary and for information about applying, click here. At E&V we support the Special Olympics. For each sales transaction we contribute $50 to the special Olympics. For more information about our contribution, click here.